In my mid-20′s, I suffered a serious low back injury. I saw five chiropractors with no results. At a consultation at Emory Spine Center, the doctors said I would need spinal surgery in a few years. Luckily, I was referred to the late Dr. Michael Stewart in Kennesaw, GA. He was an expert in the Gonstead technique and after he took 14×36 x-rays, showed me the problem, and adjusted me, I told him that “I’ve been waiting eight months for that adjustment. What did you do differently?” He then explained the Gonstead method and that “pressure on the nerves in my spine may also be causing my lungs to malfunction”. Although I was diagnosed with asthma at age five, after about two months of care, I never suffered from asthma again. Twenty-five years of asthma, tens of thousands of pills, hundreds of puffers, over twenty shots of adrenalin, over ten years of nebulizer treatments, many trips to the ER, and tens of thousands of dollars in medical bills was over in two months. It wasn’t a miracle. It was basic physiology. When my body started functioning as it normally should, I didn’t have asthma. If my parents had known this, I would have had a very different childhood. 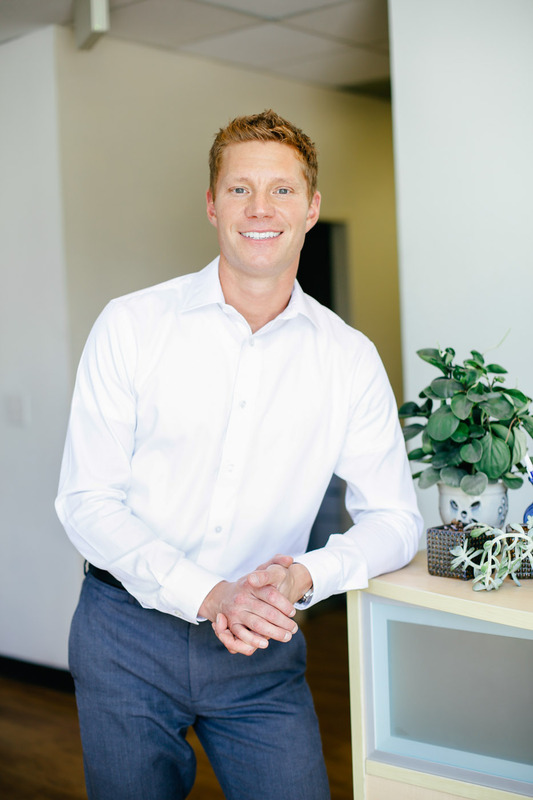 The miraculous recovery from asthma led me to pursue a career in chiropractic. In 2004, I had the good fortune of meeting and working side by side with Gonstead chiropractic legend Dr. Richard A. Gohl. Many Gonstead practitioners believe he is the greatest chiropractor to live. Over the next eight years, I devoted my time and resources to train and practice with Dr. Gohl. He died in 2012 after 60 years in active practice. Our clinic is devoted to honoring the legacy of Dr. Gohl and the work he devoted his entire life to.